The last day of 2017 brought a nice gift for Xiaomi customers using a Mi A1 smartphone, as the handset maker started pushing out the promised Android 8.0 Oreo update. Unfortunately, the update seems to have been rushed to meet the deadline announced by Xiaomi a while ago. Now, Xiaomi announced that due to the many issues experienced by Mi A1 owners who updated to Android 8.0 Oreo, they are putting the roll-out on hold until they fix these bugs. 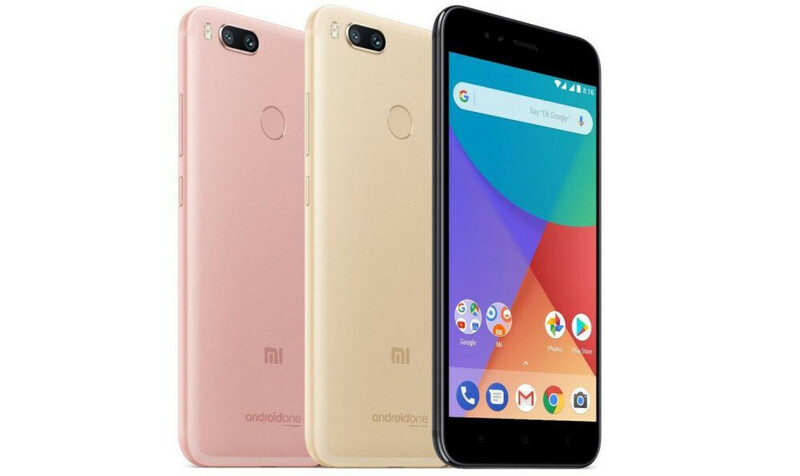 It appears that Xiaomi Mi A1 users reported many problems after the update, including issues with the camera, dialer and Recents apps, as well as fingerprint sensor and battery life. The most annoying is related to the dialer app, which would stop responding or not work as intended (delays while making a call). Fortunately, Xiaomi announced a workaround should solve the issue until JIO, the company responsible for the dialer app, is addressing the bug. Still, there are many other problems that must be fixed before Xiaomi resumes the Android 8.0 Oreo roll-out, including the issue with the battery drain when Bluetooth is enabled or the swipe gesture on the fingerprint sensor that's not working. "until JIO, the company responsible for the dialer app" Why did they even need another company to make dialer app? After quick google, JIO is Indian mobile network... Is this problem only for Indian version? Mine is working fine here in Dubai. Wasn't Android One update was directly handle by Google? Shouldn't it use the Android Oreo dialer? I remember reading that the only changed app was the camera app.